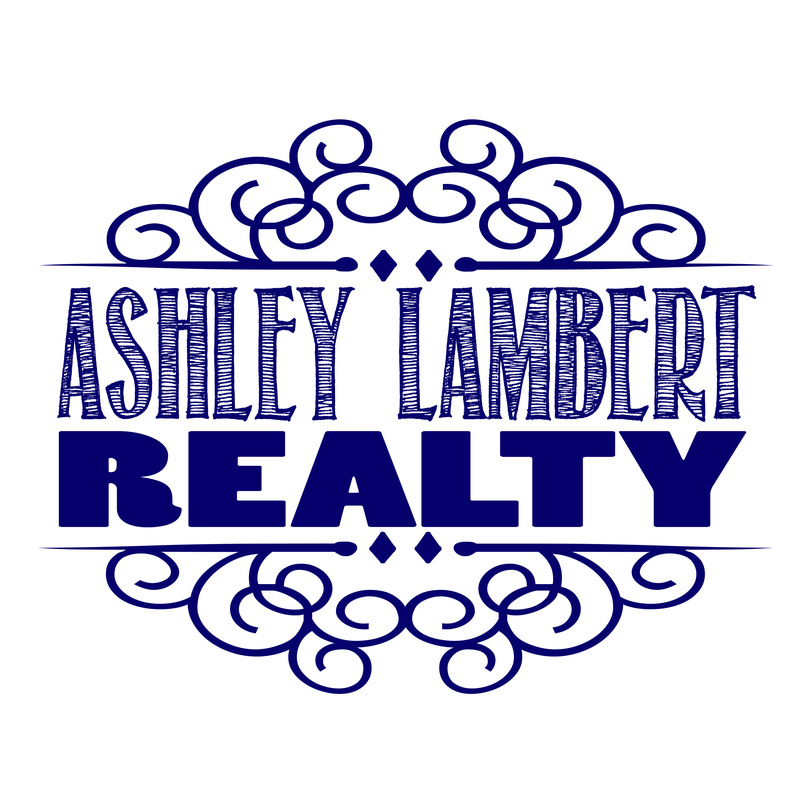 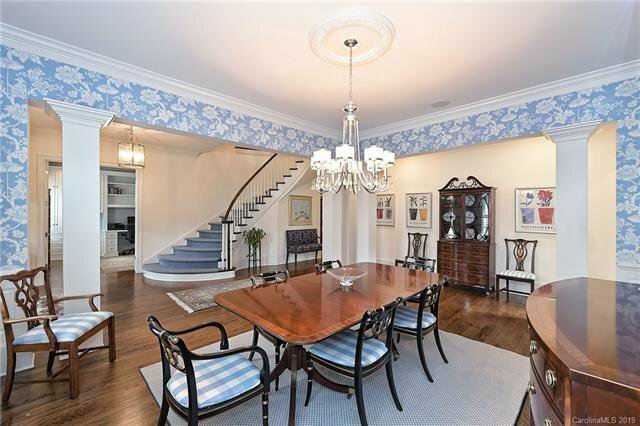 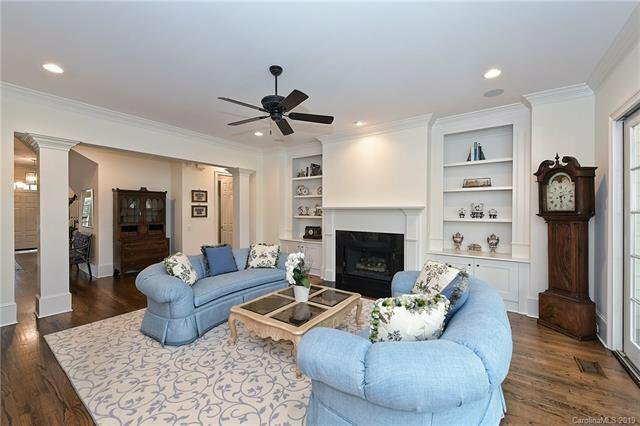 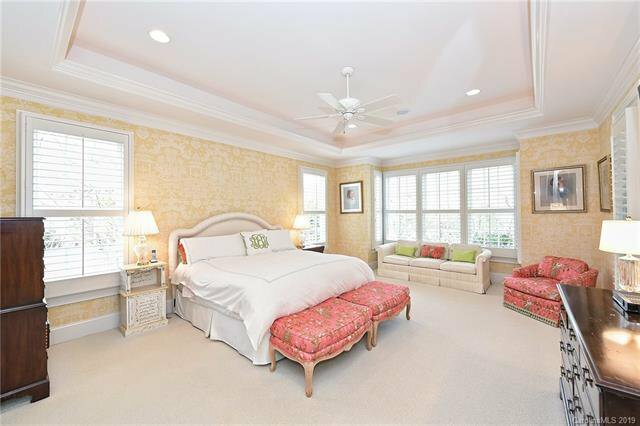 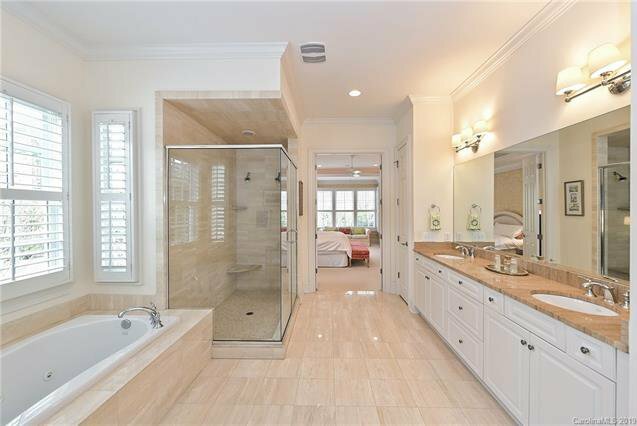 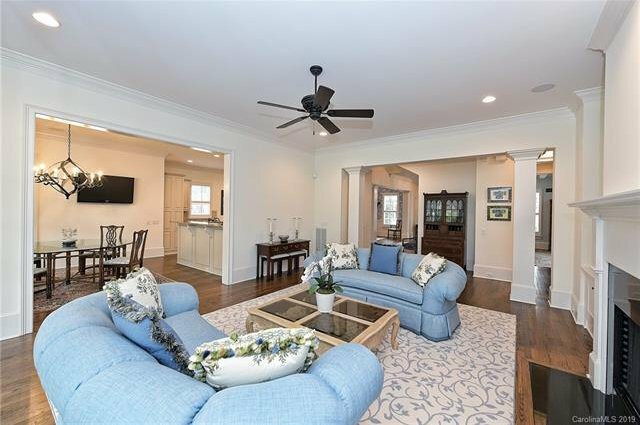 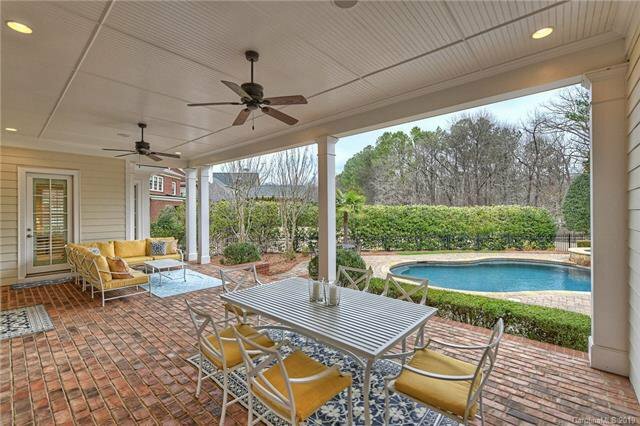 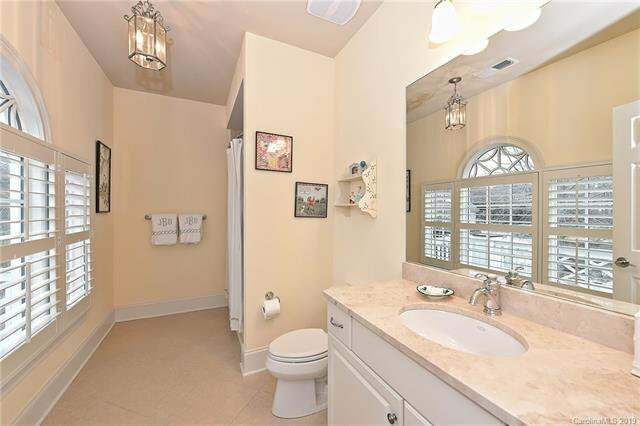 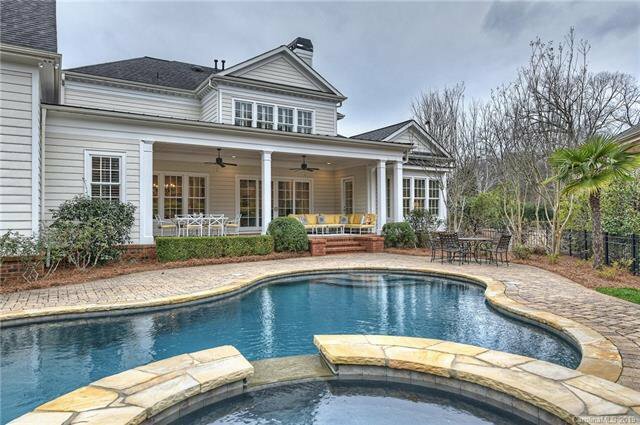 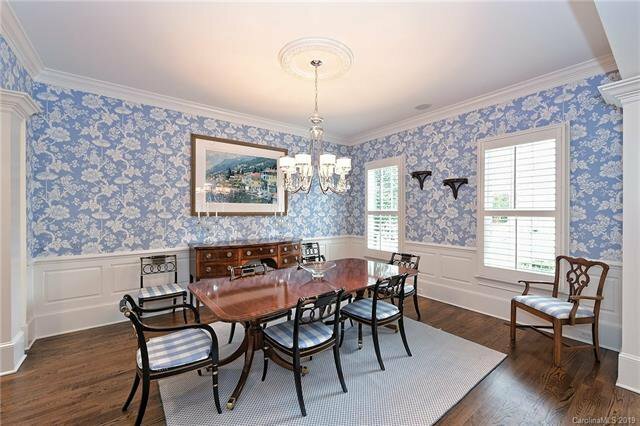 Southern charm & elegance in beautiful gated community! 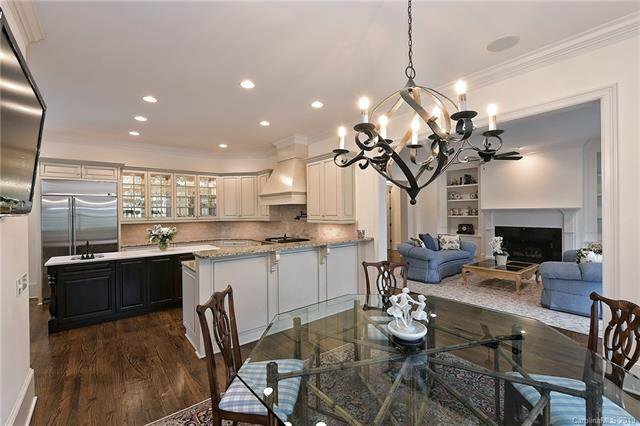 This Simonini built home is absolutely gorgeous! 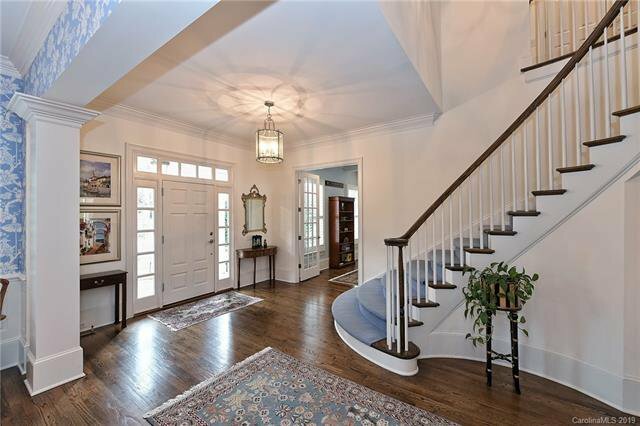 Front entry is distinguished by the white arbor, picket fence & roses. 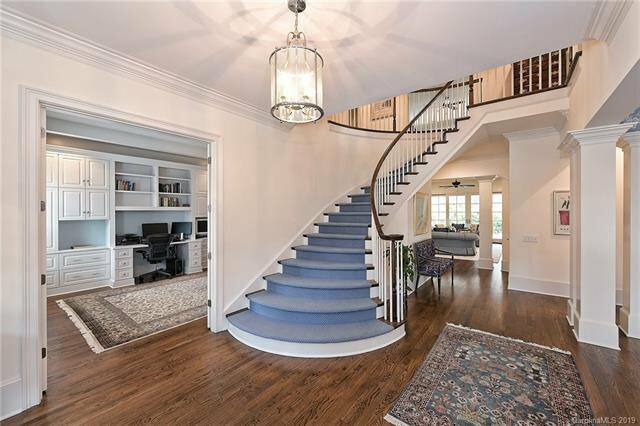 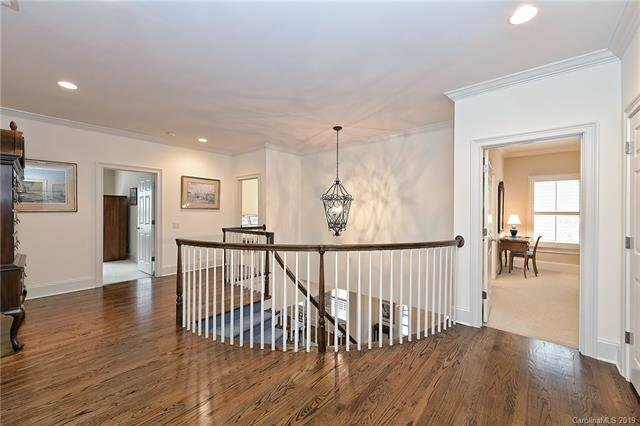 The grand foyer, with distinctive entries to the study & formal dining room, showcases the impressive winding staircase. 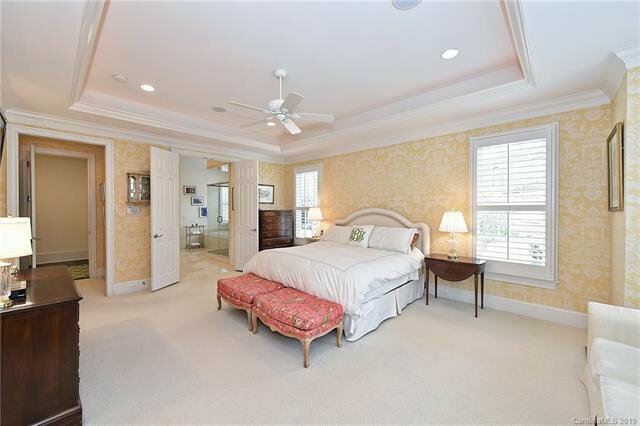 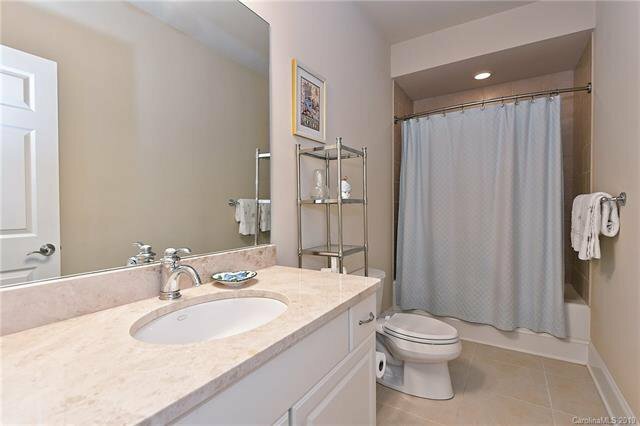 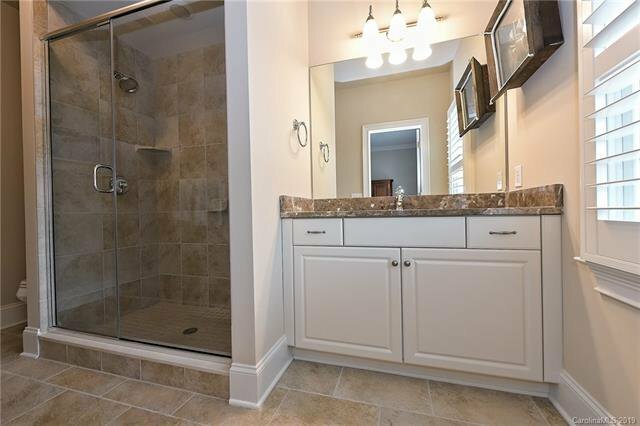 Beautiful first floor owner suite has large walk-in closet, elegant bath, & direct access to covered veranda. 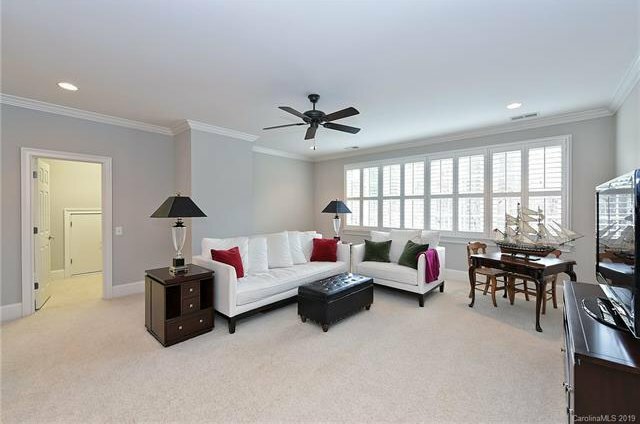 Spacious & stunning great room with gas fireplace, custom built-ins, and glass doors that open to veranda. 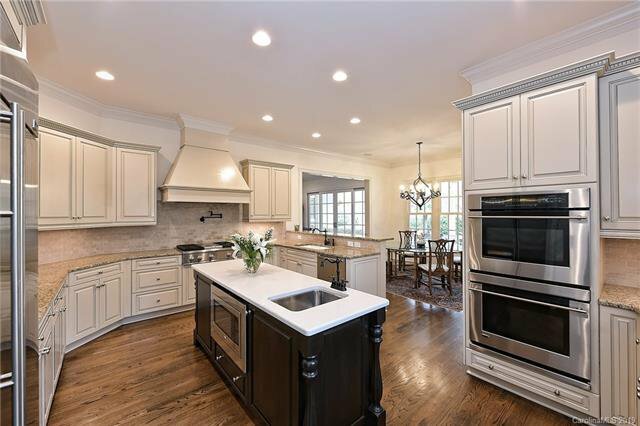 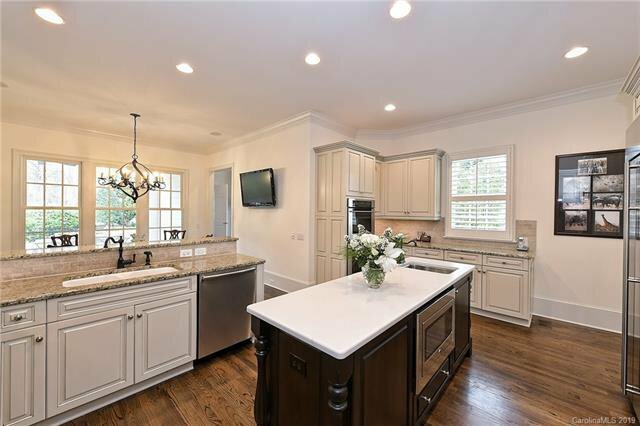 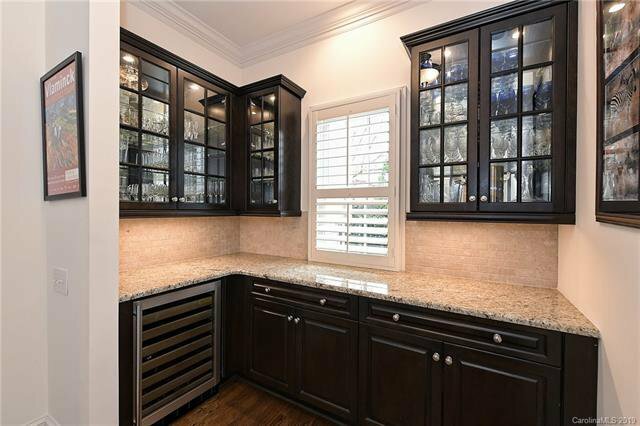 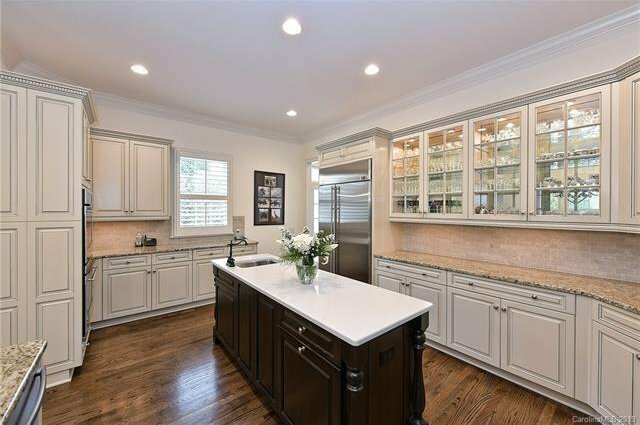 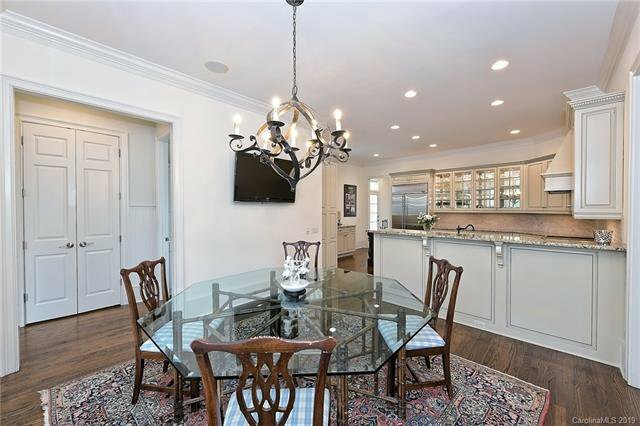 Fabulous kitchen with butler’s pantry & sunny breakfast area. 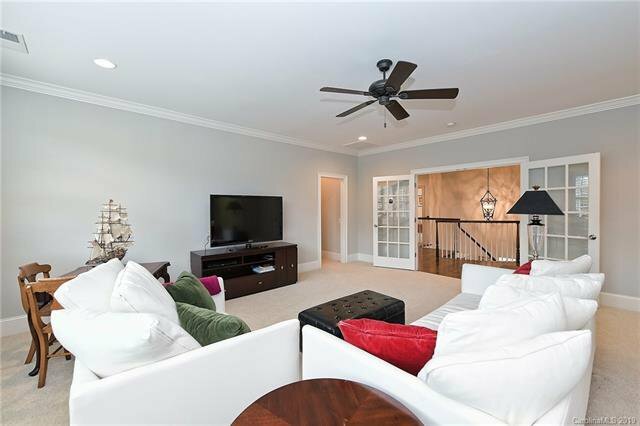 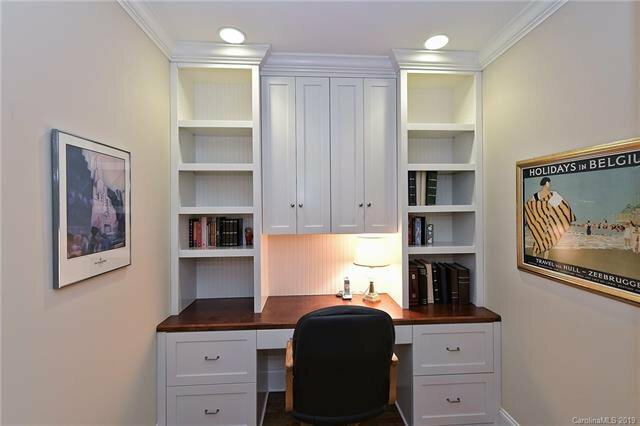 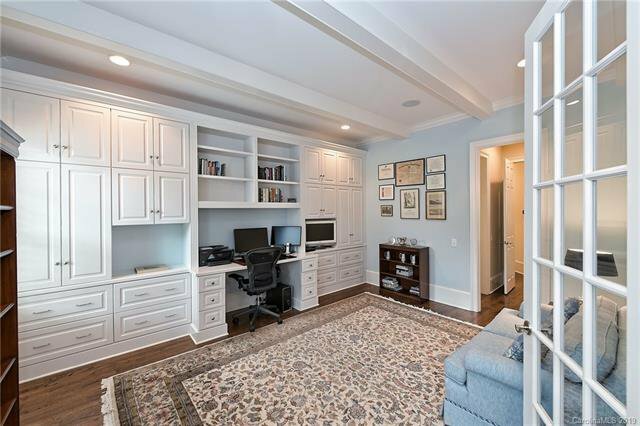 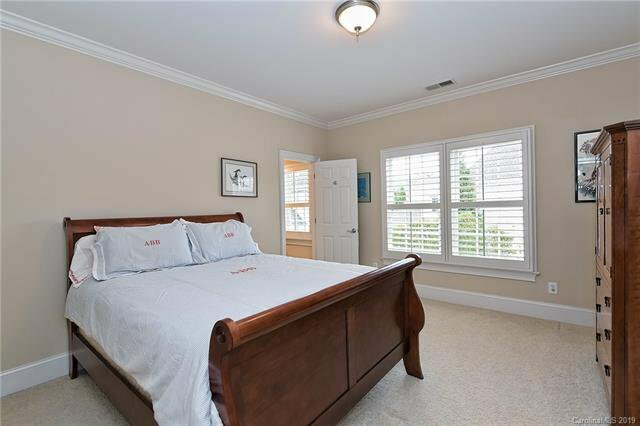 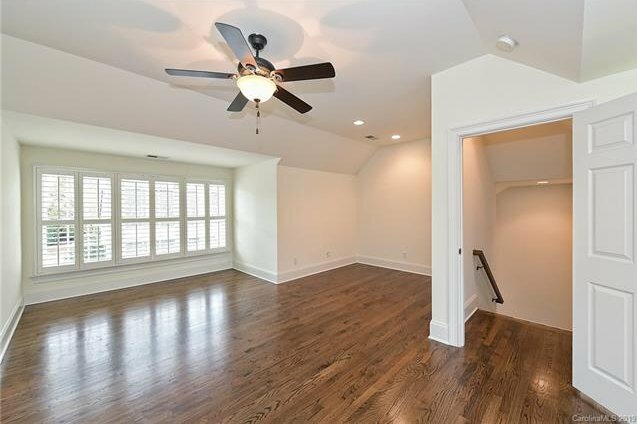 Upstairs: large bonus room w/surround sound & private bath; three secondary bedrooms, each w/private full bath; & home office w/built-in desk & cabinets. 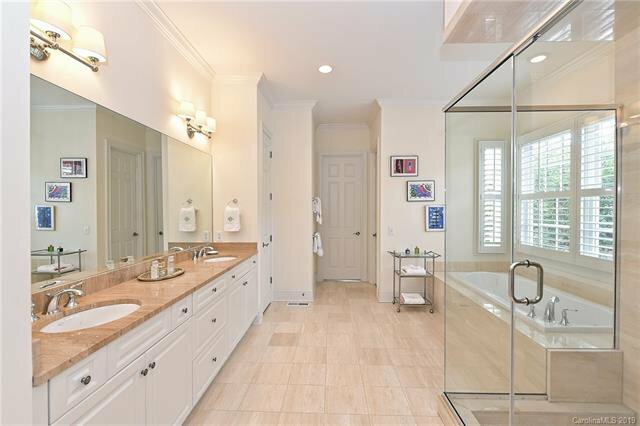 Rear steps lead to private guest suite with full bath & preplumbed for kitchen. 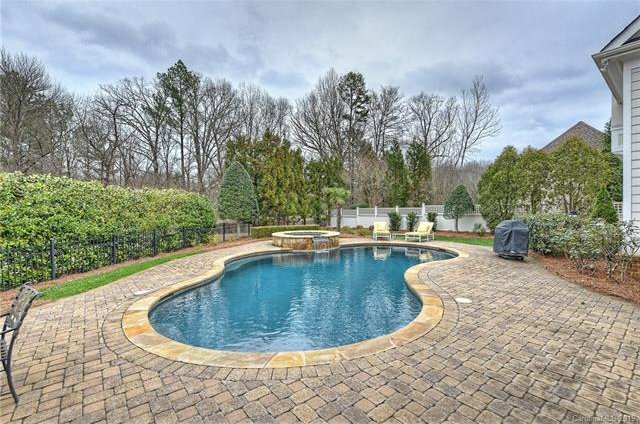 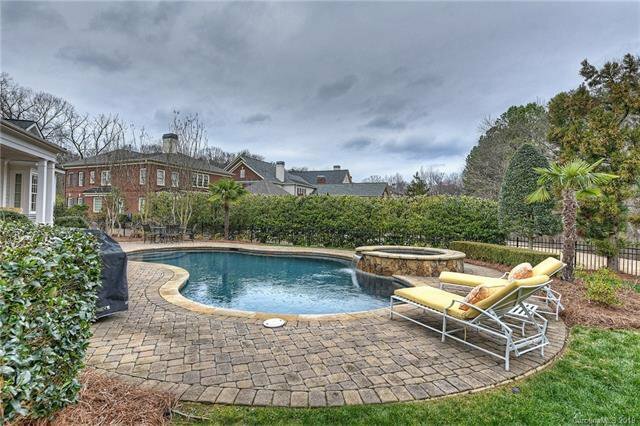 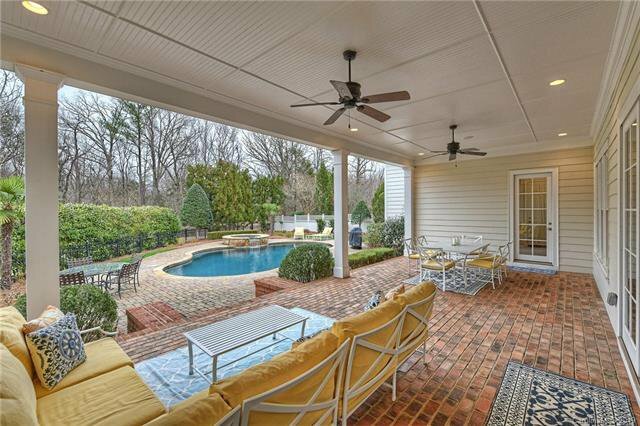 Fabulous outdoor living space – covered veranda, stone patio w/inground pool & hot tub. 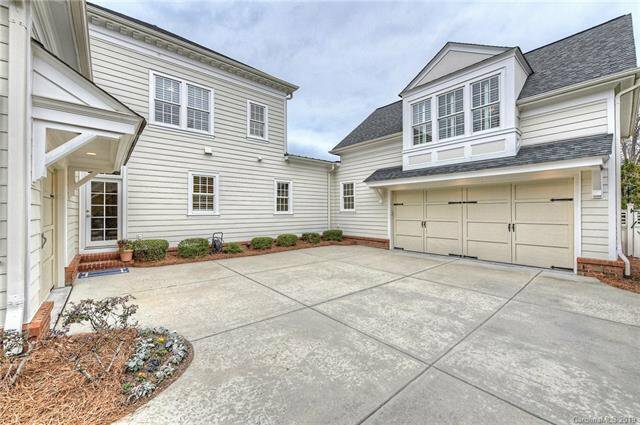 Two-car garage plus a second one-car garage. 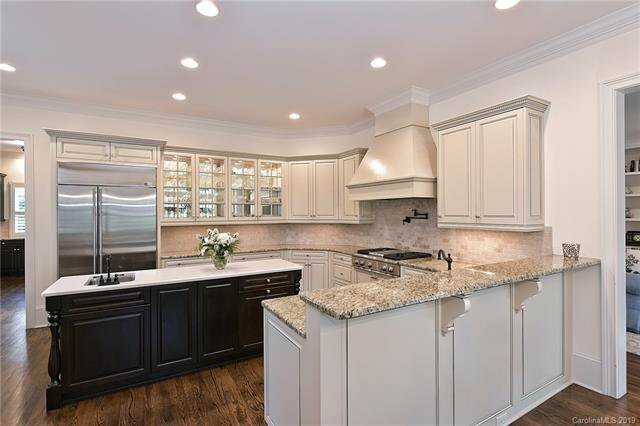 Home is immaculate – too many special features to list!